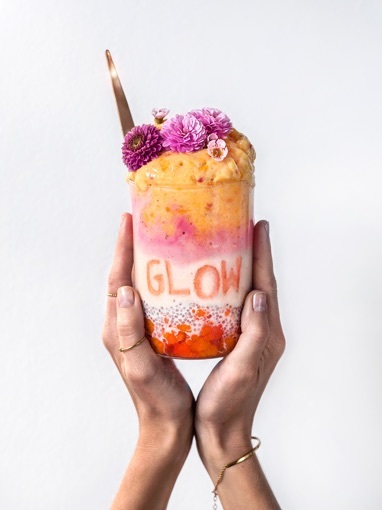 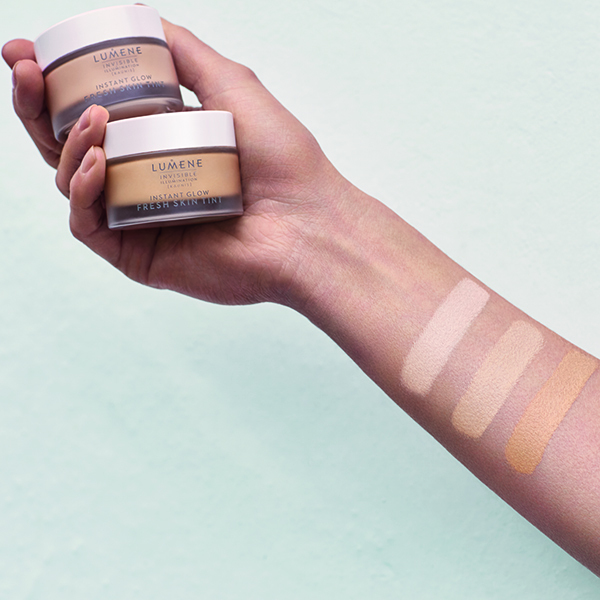 Invisible Illumination Instant Glow Fresh Skin Tint is a moisture-packed skincare and makeup hybrid that hydrates and enhances the skin for a youthfully luminous and perfected second-skin look. 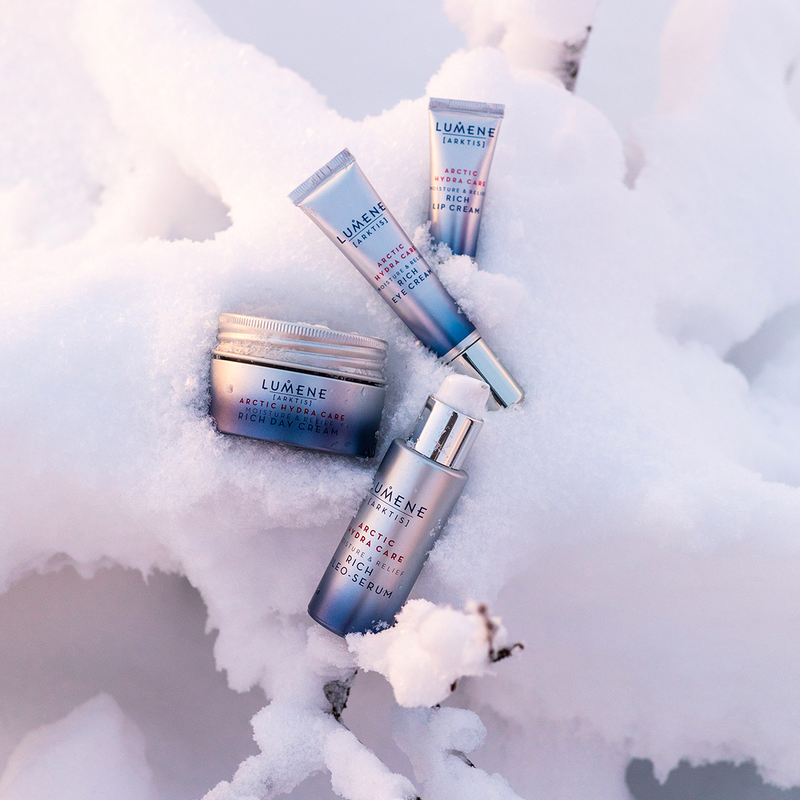 Intense hydration for thermal extremes. 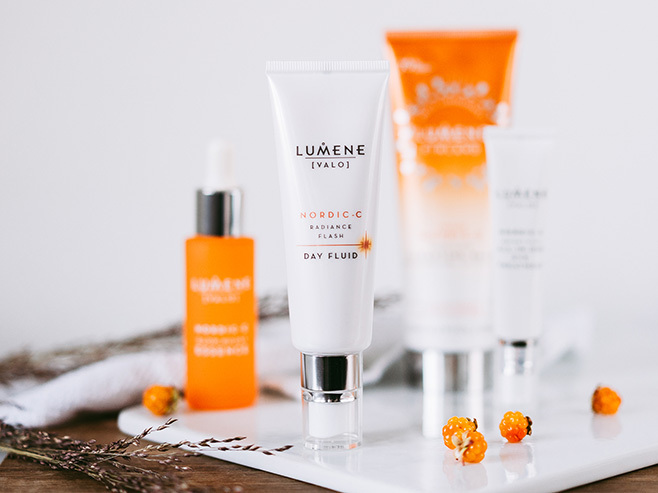 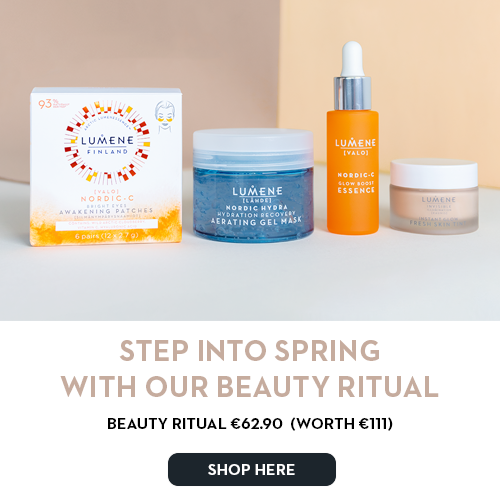 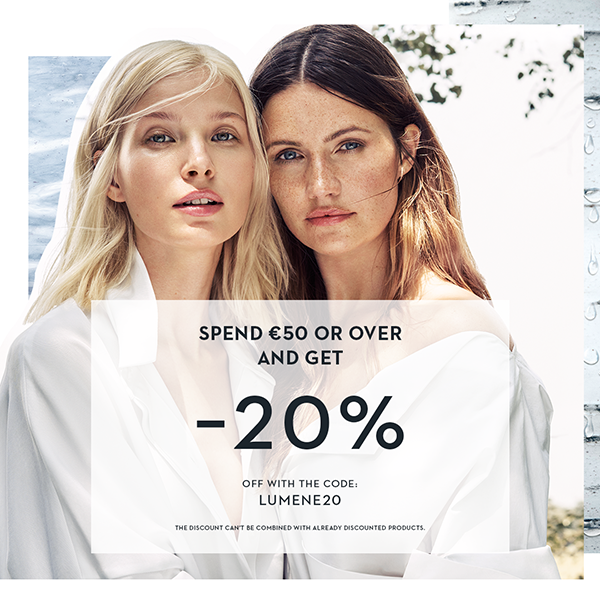 The new Lumene Arctic Hydra Care range is a true saviour of dry and dehydrated skin. 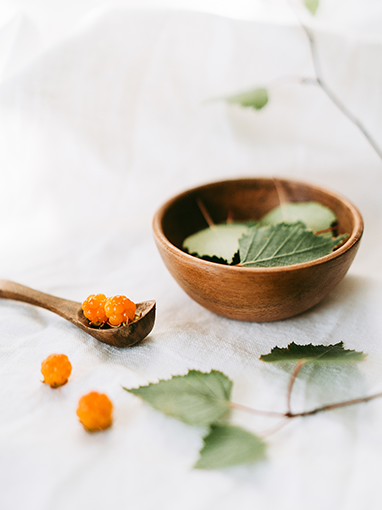 This moisturizing fluid blends the natural goodness of the Wild Arctic Cloudberry super-berry and Pure Arctic Spring Water to help tired skin glow again.